Franklin Foer’s World Without Mind is an excellent book. 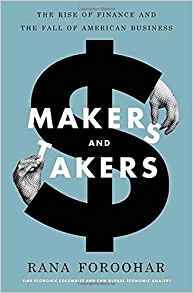 It identifies important problems, ties the problems to their historical precedents, and suggests some reasonable solutions. 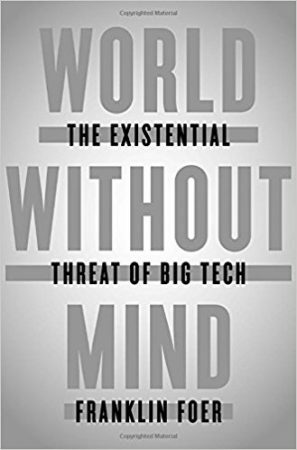 The book is not complete, or perfect, but in the emerging literature of why and how to curb the power of giant technology companies, this book is a useful introduction, although there is a long way to go from here to there. 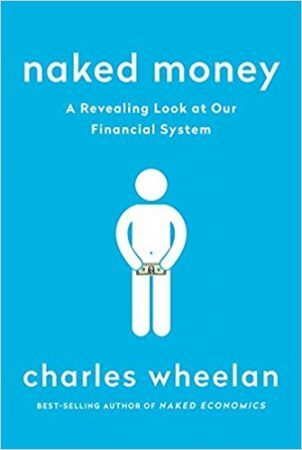 Naked Money, by Charles Wheelan, has a primary goal and two secondary goals. The primary goal, admirably accomplished, is to simply, but not simplistically, explain monetary policy. One secondary goal, also well accomplished, is to defend fiat money against those who call for going back to a currency backed by gold or some other physical asset. 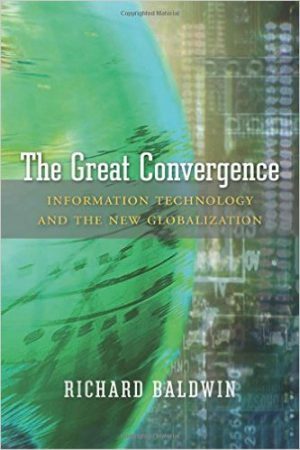 The other secondary goal, less well accomplished, is to justify aggressive government action, in particular by central banks, to shore up the American financial system during the 2008 crisis. 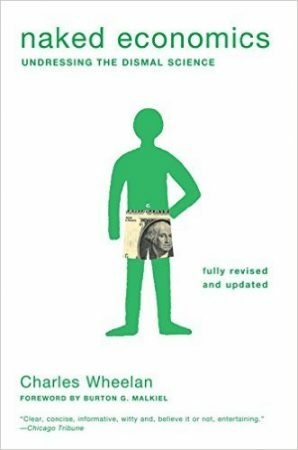 This is a fantastic book that well deserves its reputation as a classic. 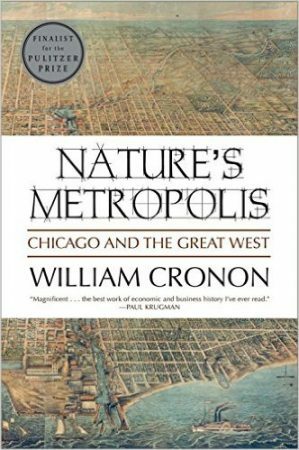 Part history, part sociological study, part economic analysis, and part ecological survey, William Cronon examines the growth of Chicago by studying the city’s 19th Century relationship to the larger “Great West” (more or less the once-sparsely settled regions between the Ohio River Valley and the Pacific). 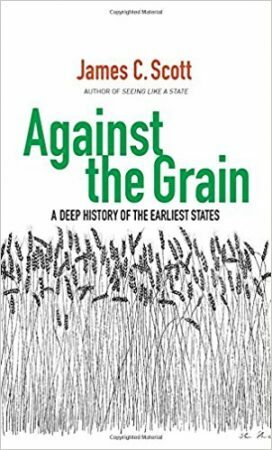 He does this by analyzing, in fascinating detail, the city and its surrounding territory in three areas: transportation (water and rail), physical commodities (grain, lumber, and meat), and capital. 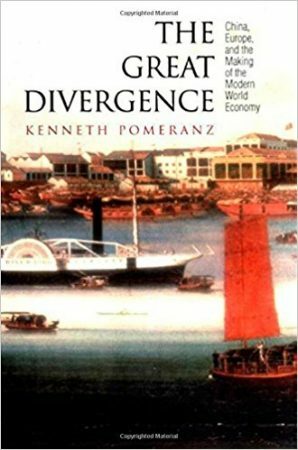 For each topic, he focuses both narrowly on how each developed and changed over time, and more broadly on how each affected the city and the larger Great West. I suppose to some this sounds boring—but as far as I’m concerned Cronon nearly magically retains the reader’s interest throughout. Arlie Hochschild has gone the extra mile, and then some, to understand conservatives. I would say that she exemplifies the (pseudo-) Indian saying, “Never criticize a man until you’ve walked a mile in his moccasins,” except that is not politically correct, so I will not say it. 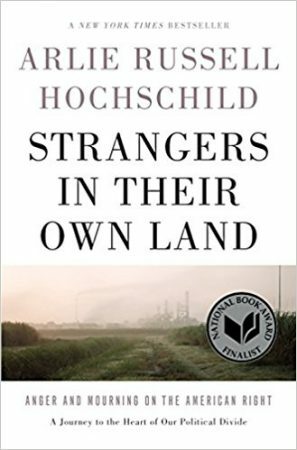 Nonetheless, Hochshild has spent a lot of time and effort genuinely trying to understand a group of Louisiana conservatives, and the result is a very interesting book. Sure, it’s not perfect, in part because Hochschild, like most of us, can’t fully overcome her own biases that sometimes lead her to engage in unsophisticated analysis. But she is never once contemptuous or patronizing of these people, whom she seems to really regard as her friends, and she never caricatures the individuals, who actually vary from each other quite a bit. 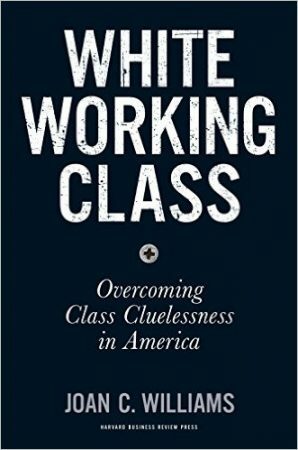 This enables her to, overall, do an excellent job (and a better job than Joan Williams in the more recent White Working Class, which covers very similar topics in an obtuse way).